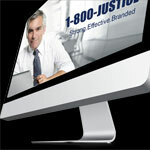 1-800-Justice – Vanity number for Lawyers | vanity numbers for law firms who want to strengthen their brand. 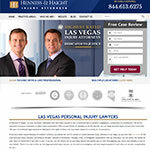 Developing a strong presence in the legal market is key to establishing a solid foundation for any law firm. 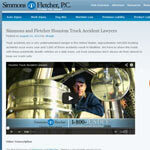 Branding your firm sets you apart from other legal firms and positions you as an industry leader. 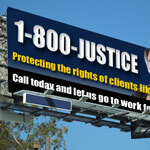 1-800-JUSTICE is a trusted brand that can enable your firm to take advantage of the notability this name provides. Our full-service legal marketing firm provides brand development, media buying and multi-media development with the purpose of promoting your law firm across all media platforms. Our Hispanic marketing includes the 1-800-JUSTICIA brand and can help you tap into the Hispanic marketplace. Let our years of experience go to work for you. Call us today or click contact and schedule your free brand evaluation. 1-800-JUSTICE is more than a phone number. 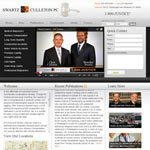 It is a hallmark that signifies trust while giving your firm the prestige and market recognition it deserves. 35% of TV commercials feature a phone number. 82% of those are toll free and 74% use 800 numbers. 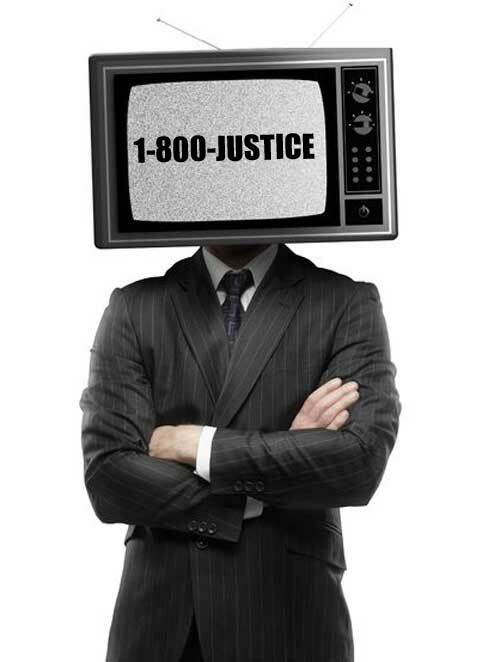 61% of commercials feature vanity numbers such as 1-800-JUSTICE. 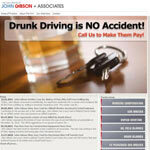 These numbers can produce up to 12% higher response rates than 866, 877, 888 numbers. 90% of Americans say they have used a toll free numbers. Click here to get your vanity number and start increasing your call volume today. 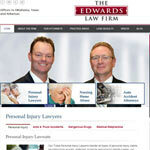 In the competative legal marketplace you have less than 30 seconds to be remembered. 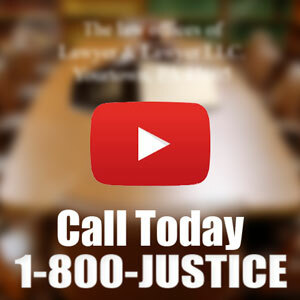 1-800-JUSTICE is a name that is immediately recognized across all media types. We are a full service agency that can help position you in the right markets to maximize your firm’s brand with the right media buys. 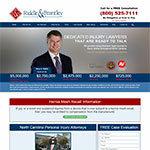 Our veteran marketing professionals have legal firm experience placing ads for multi-million dollar law firms who remain loyal satified clients. 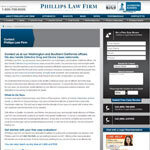 Are we the right marketing firm for you? Click here and get your free brand analysis from an agency who knows your business. 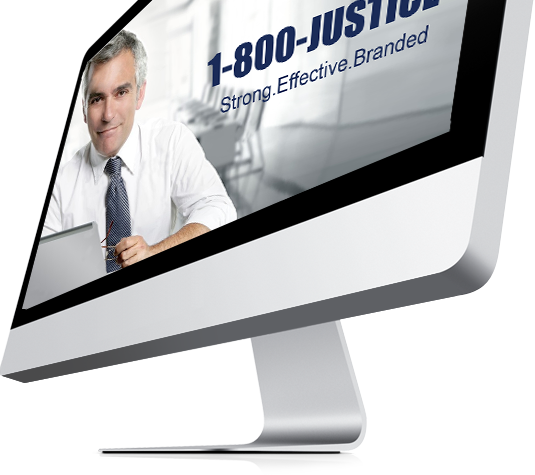 Vanity phone numbers in TV commercials are responded to more than 74.5% 1-800-JUSTICE brands your firm and leaves a lasting impression on the viewer. the highway or stuck in gridlock, you need a name that will stick in their head until they reach their destination. is a very competative market. 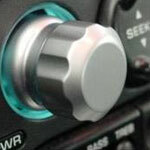 Our branded phone numbers will set you apart from the competition and get your phone ringing. 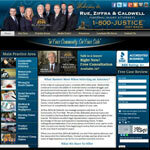 1-800-JUSTICE will make your phone ring and our online directory services will drive local traffic to your website. Within just a few days of branding our commercials with the 1-800-JUSTICE vanity number our phone rang 46% more and our website traffic increased by 120% a day! We were using a numeric only telephone number before. We are sure glad we switched. What a difference. Our partners couldn’t be happier. We are a full-service agency that can help position you in the right markets to maximize your firm’s brand with the right media buys. 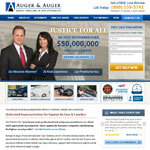 Our veteran marketing professionals have legal firm experience placing ads for multi-million dollar law firms who remain loyal satisfied clients. According to U.S. Census Bureau, nearly 47 million Hispanic people live in the United States, and by 2050, Hispanics will account for about 30 percent of U.S. residents. 74% of Direct Market Access in the US is held by the top 25 market areas. 36% in just the top 5. If you are not already marketing to the growing hispanic community, you are missing out on one of the largest growing demographics in the United States. 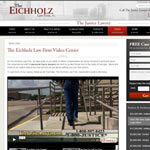 If you are a law firm in the Los Angeles, New York or Miami-Ft. Lauderdale area and have yet to create Spanish TV, print, radio or web media we can help you. 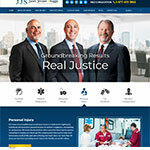 Building your law firm’s brand around 1-800-JUSTICIA can strategically place you at the top of a marketplace that is widely untapped by major law firms today. If you want to see how we can help you tap into the spanish marketplace the first thing you need to do is fill out the contact form at the end of this page and let us start your brand identity analysis right away. 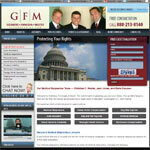 Let us show how your firm can increase the strength of your brand and help you gain new clients. In order to get where you want to go, you must first know where you are. Fill out the form below to receive a free brand evaluation and take the first step in re-establishing your firm’s brand identity.